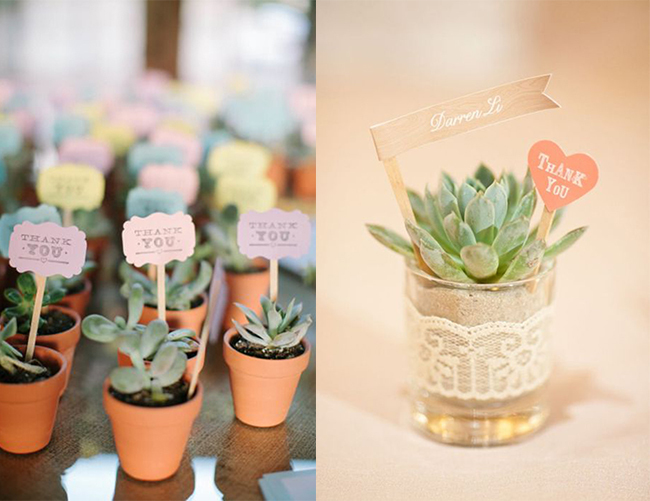 Wedding is the happy ending of love and the great dream of everyone in the world. 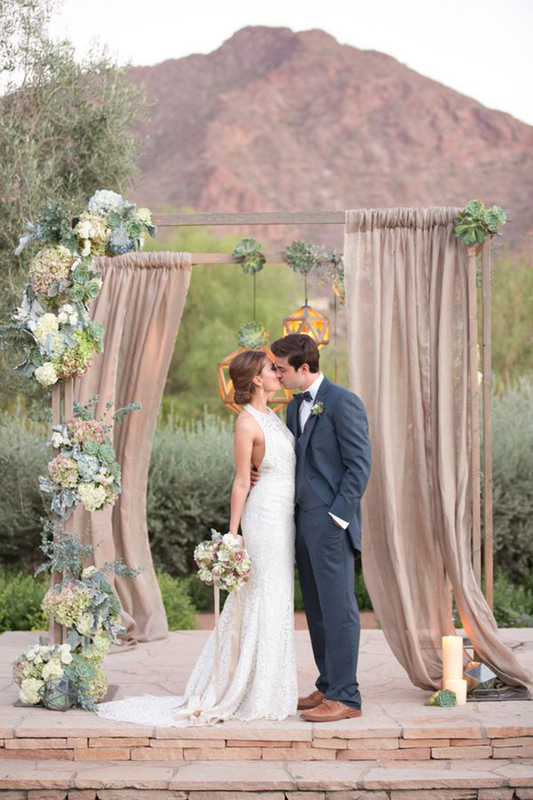 There comes a times in our lives when we meet the right person, fall in love, dating, get engaged and begin the planning a wedding. 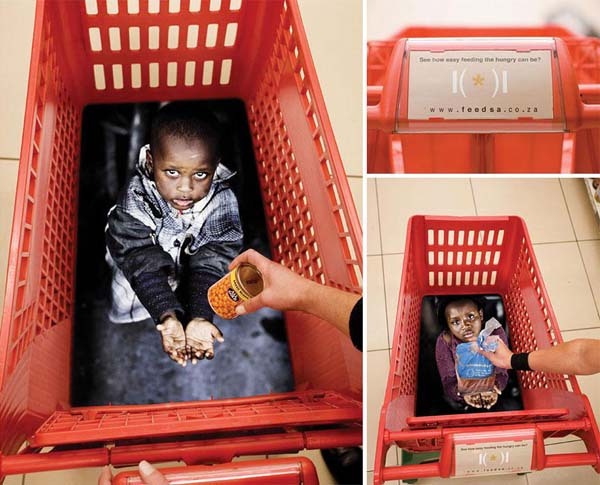 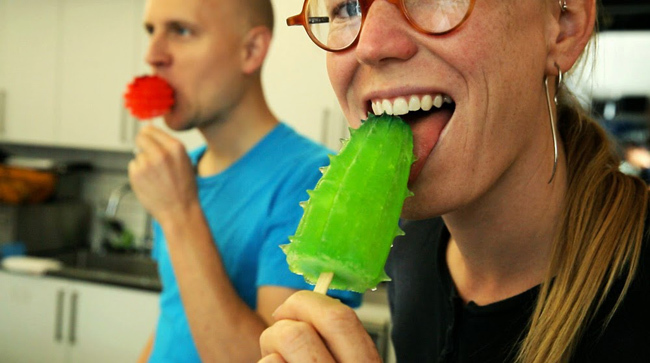 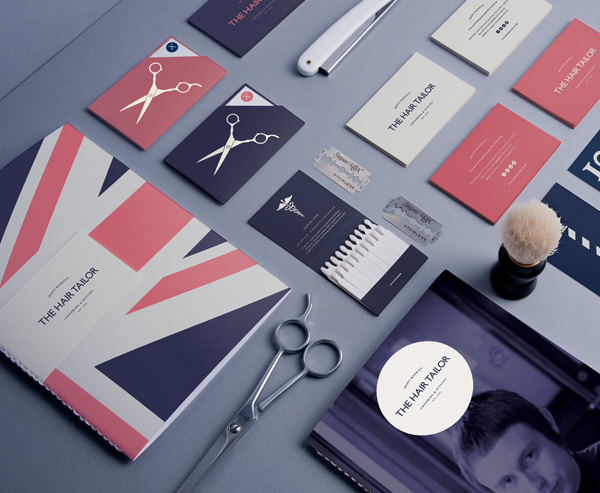 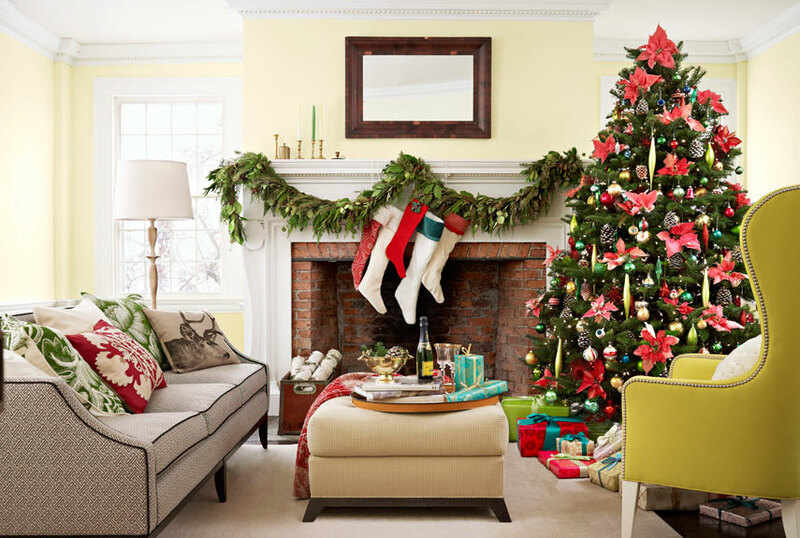 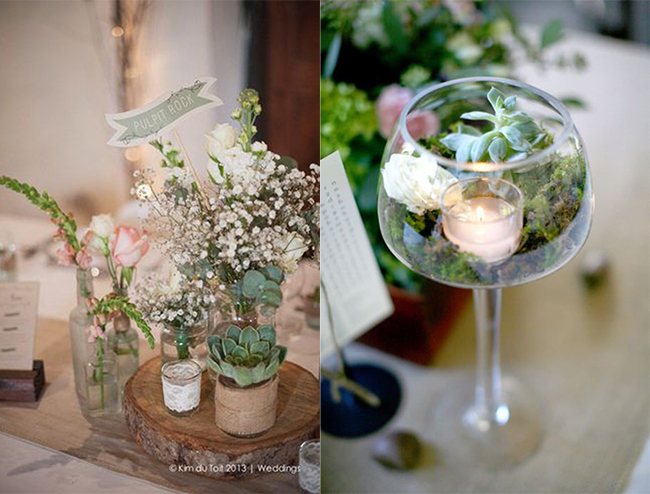 To prepare for the important day, you want to find a smart and special ideas. 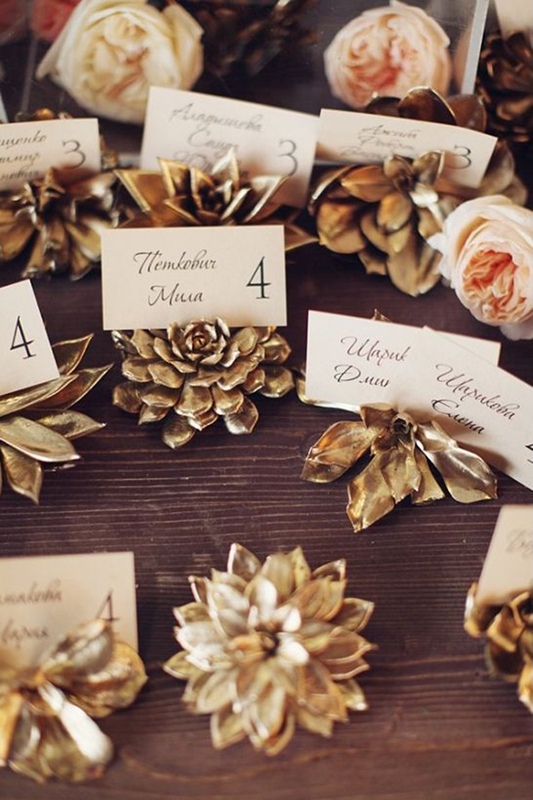 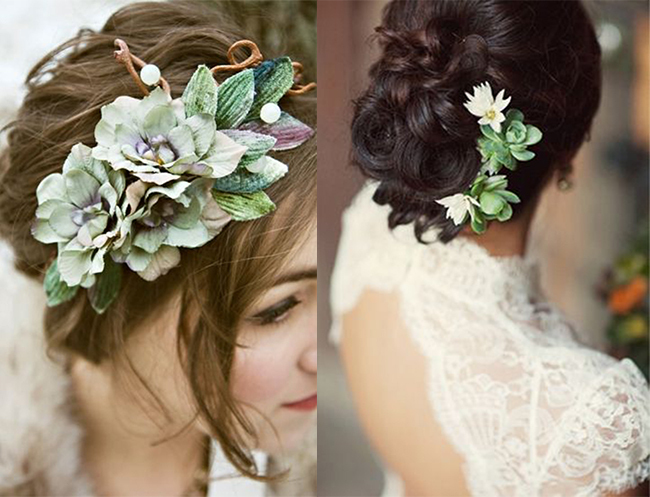 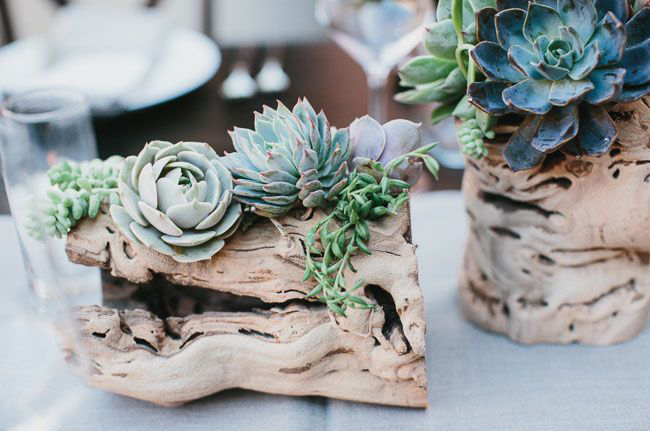 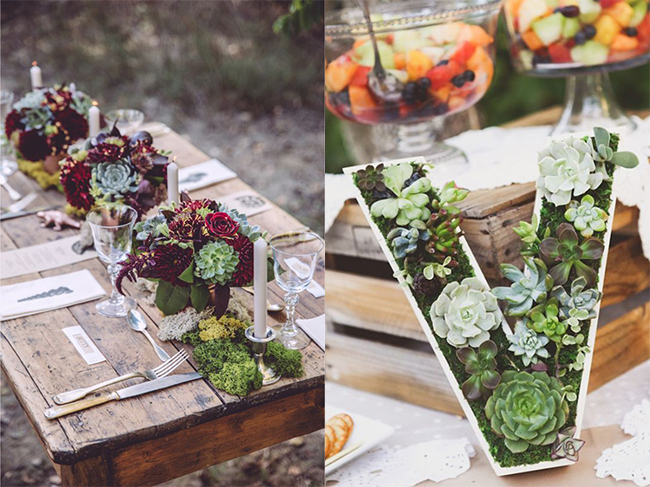 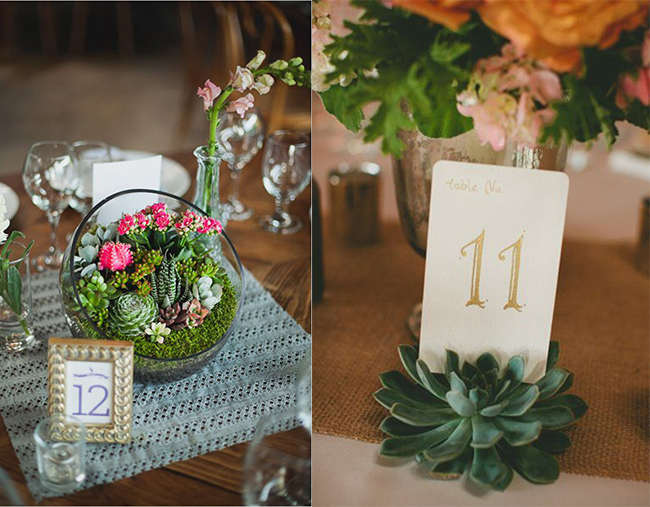 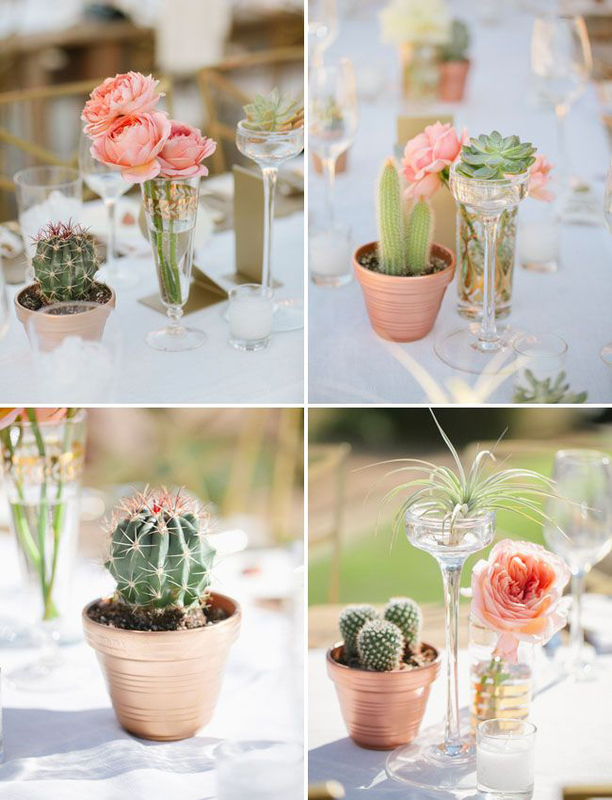 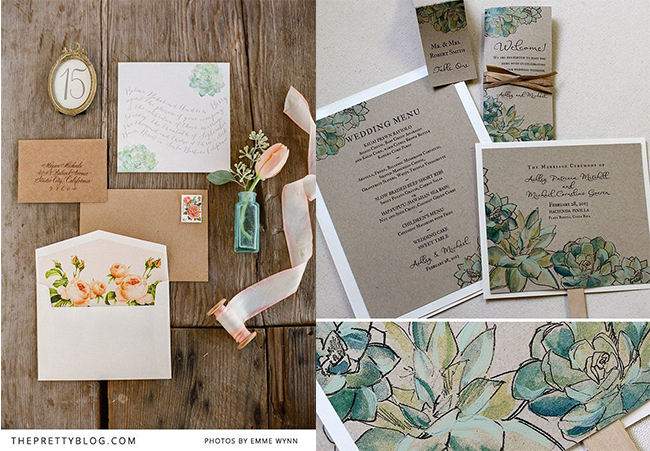 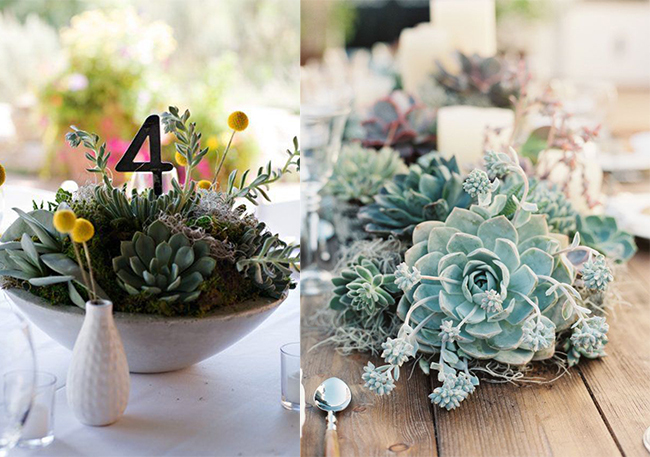 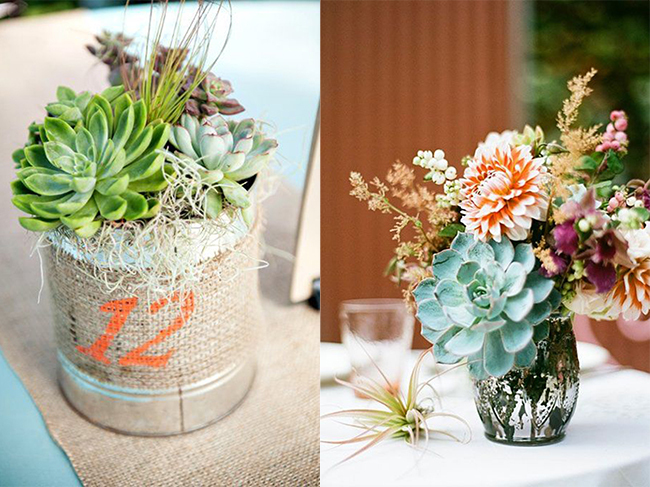 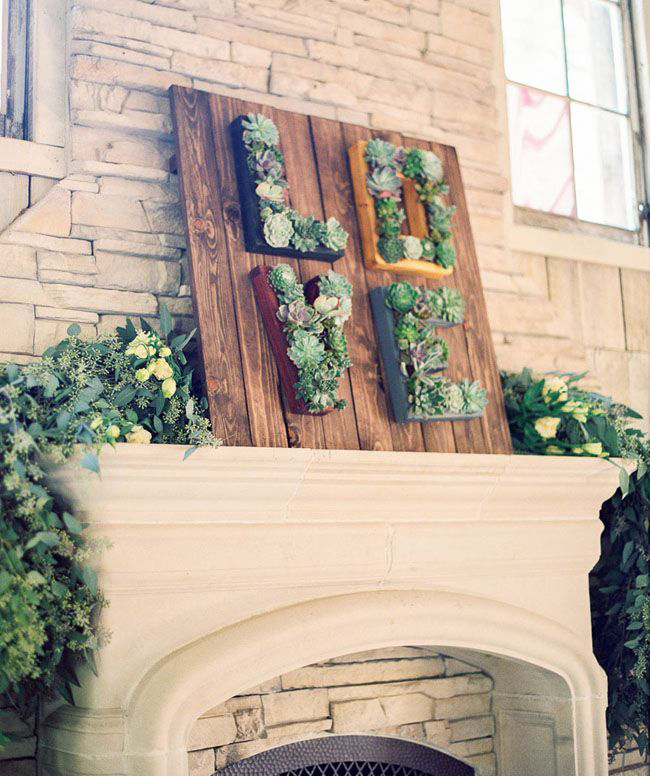 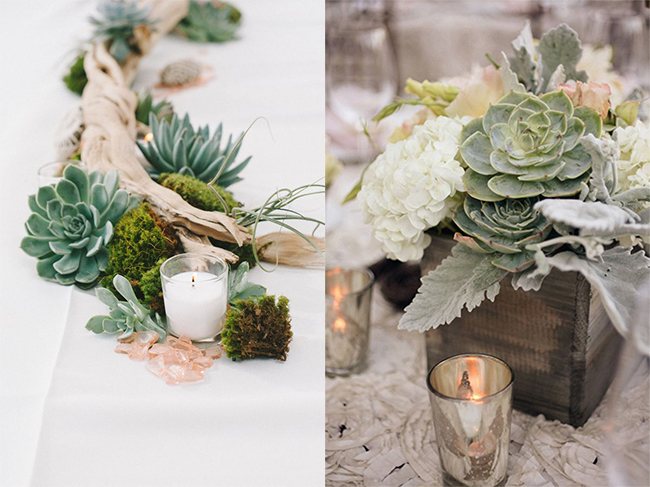 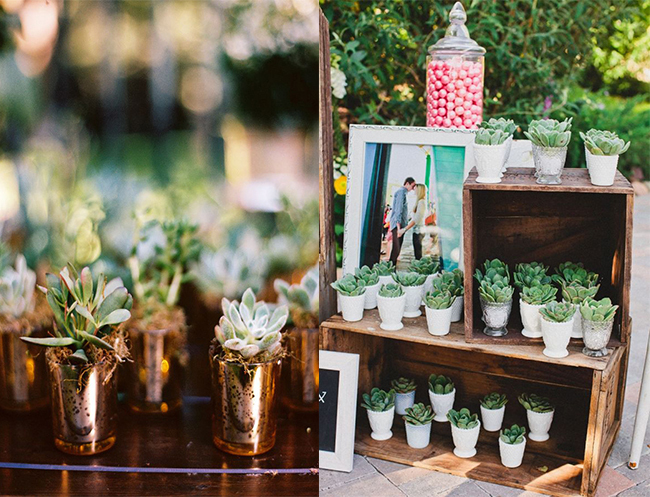 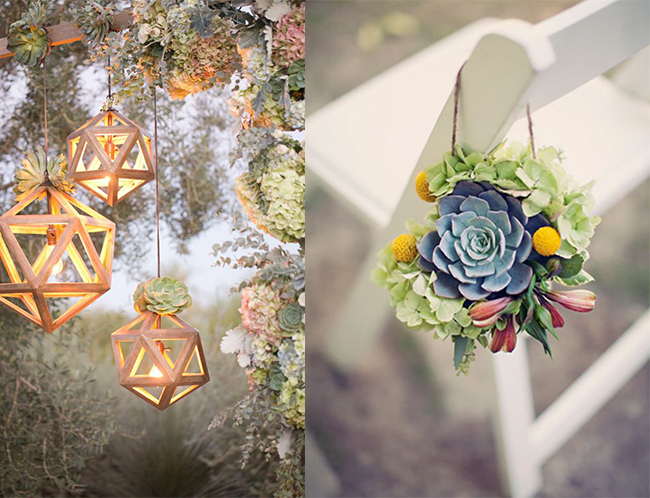 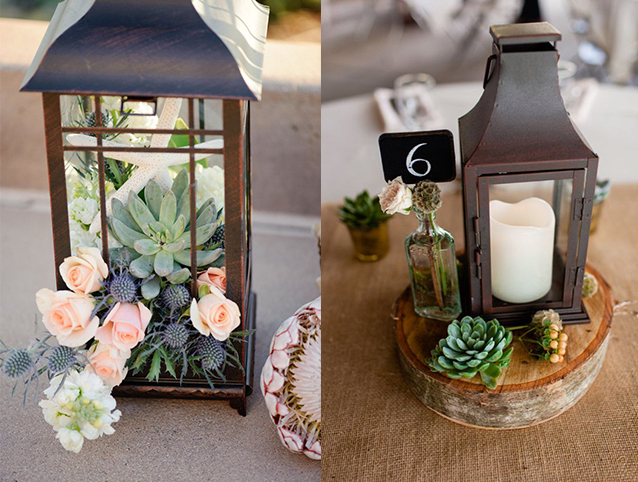 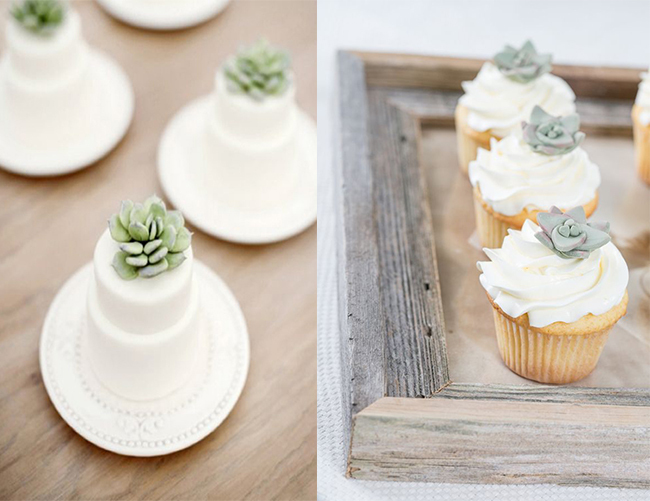 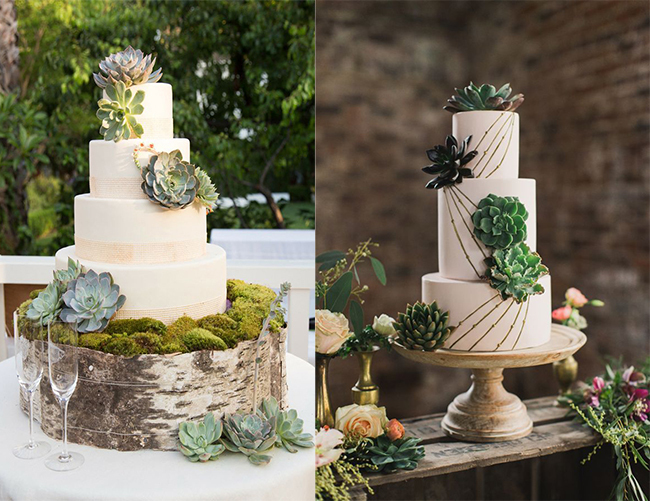 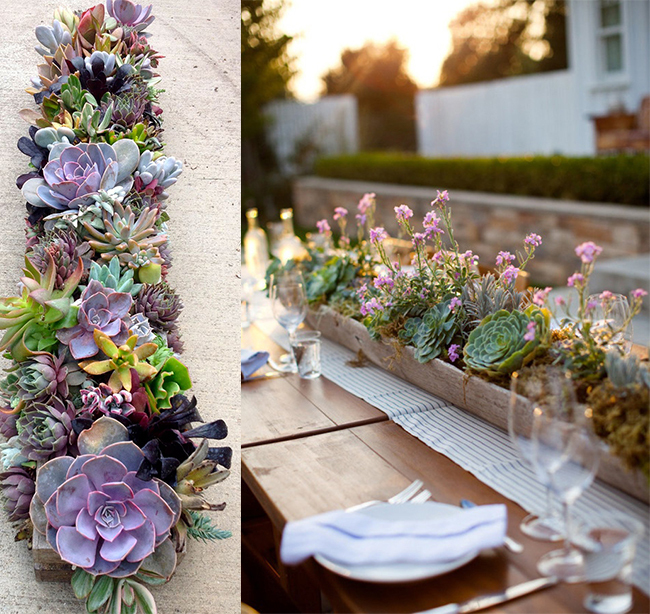 What do you think if we use succulents as accents across your wedding decor. 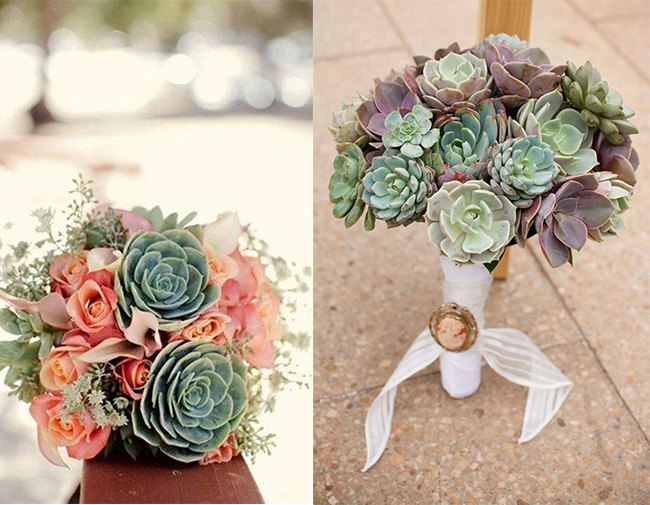 Succulent is symbolic of eternal love and enduring vitality. 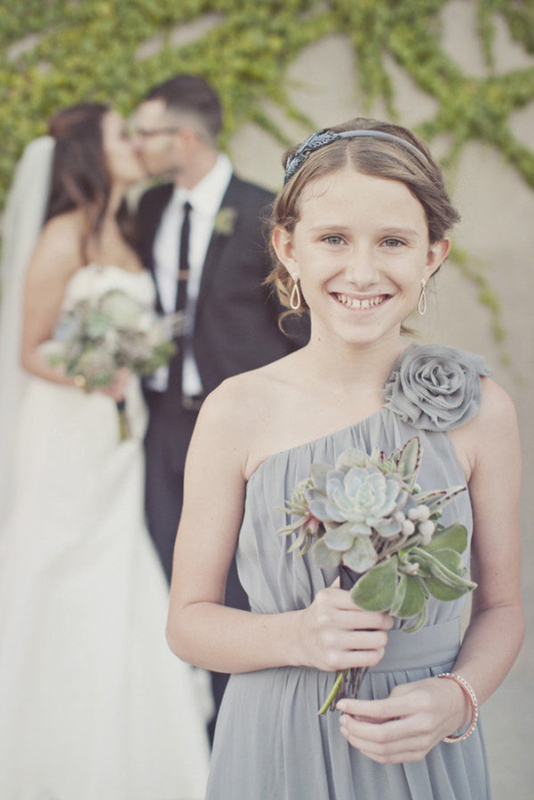 It will become extremely meaningful things to confirm your love. 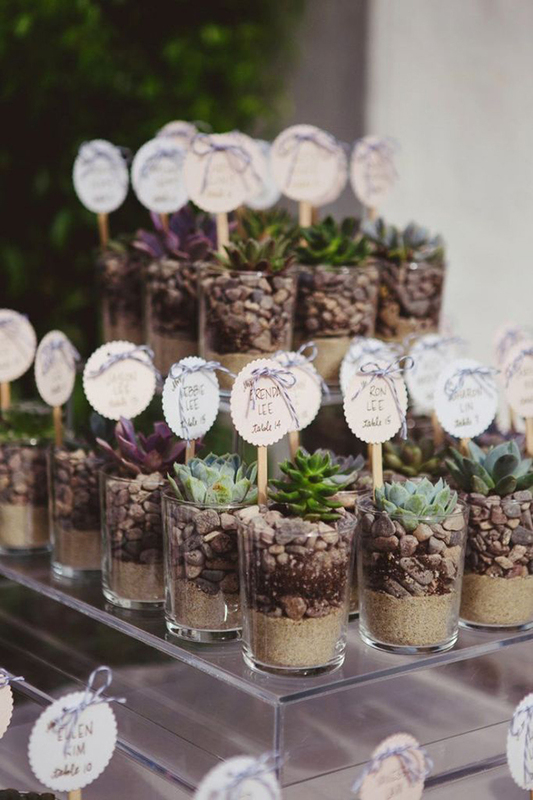 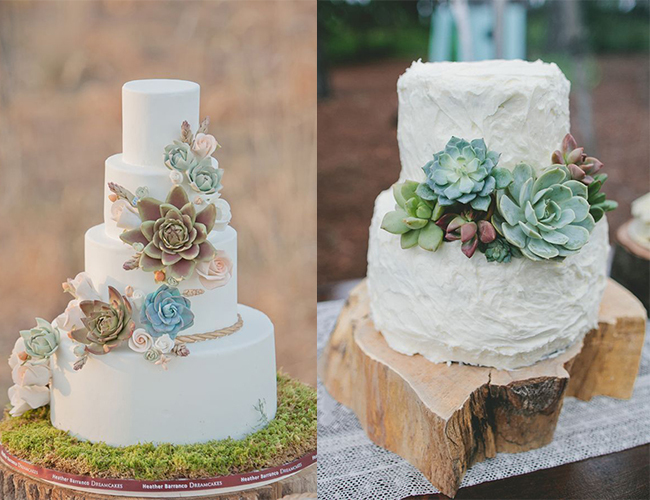 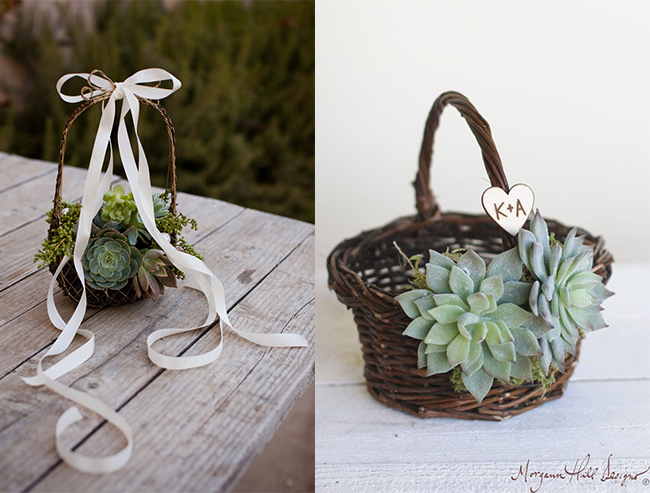 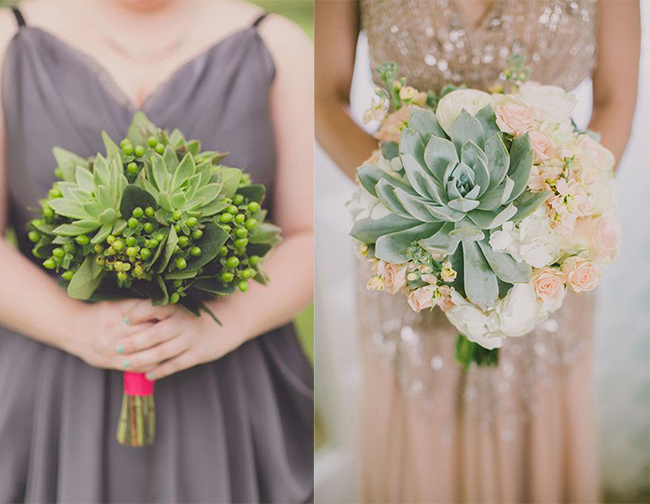 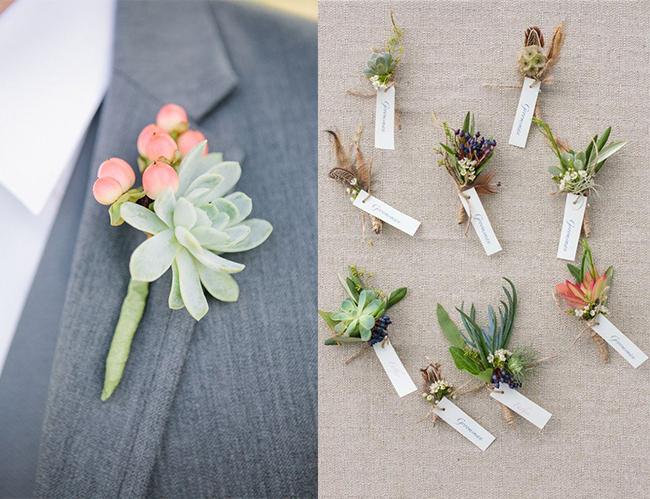 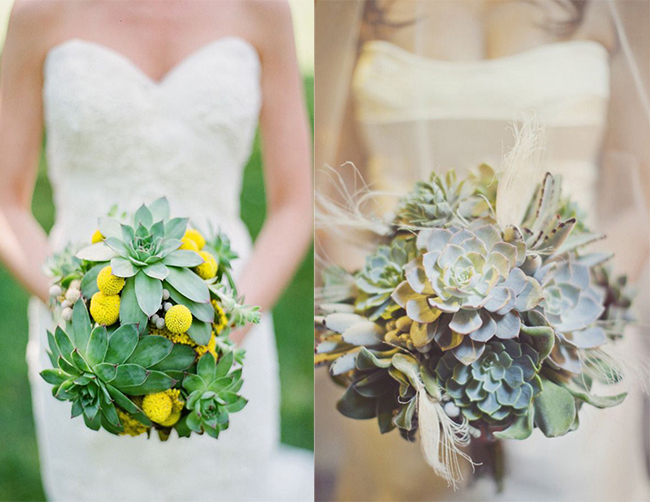 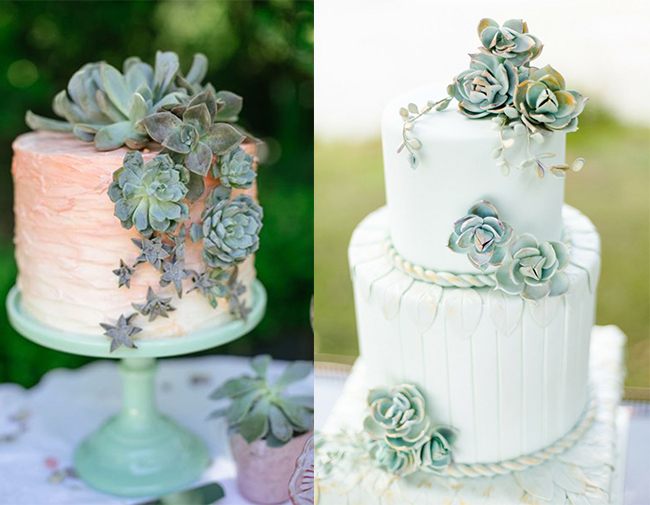 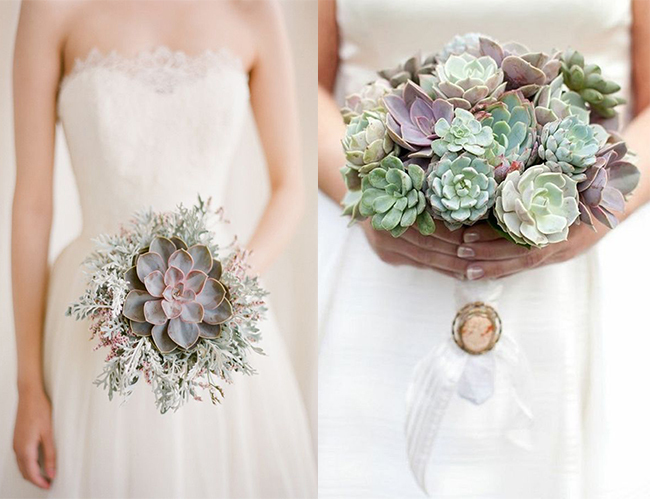 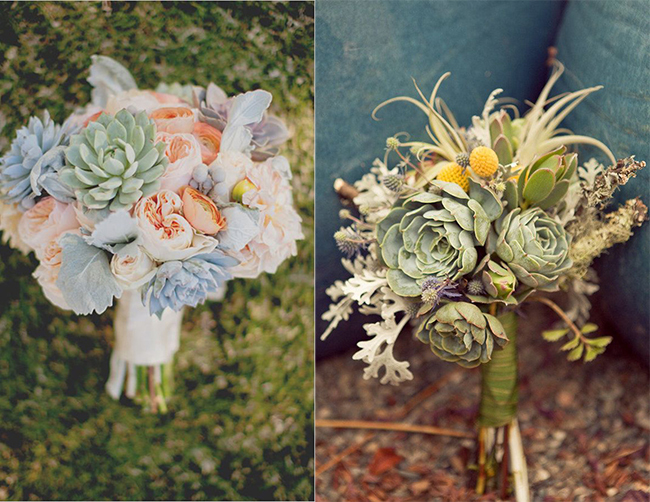 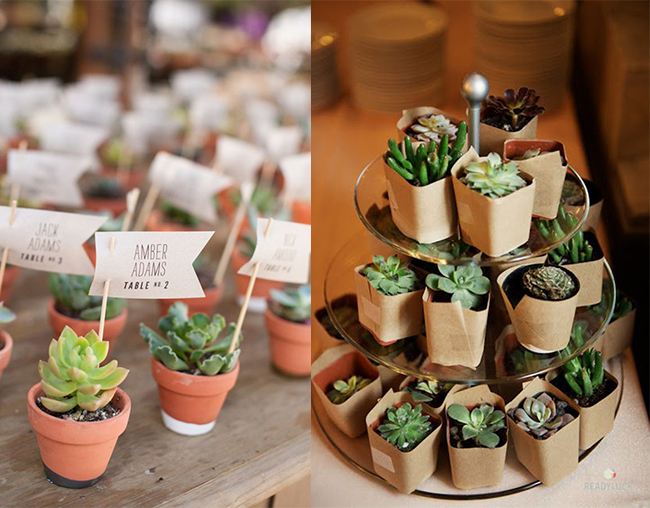 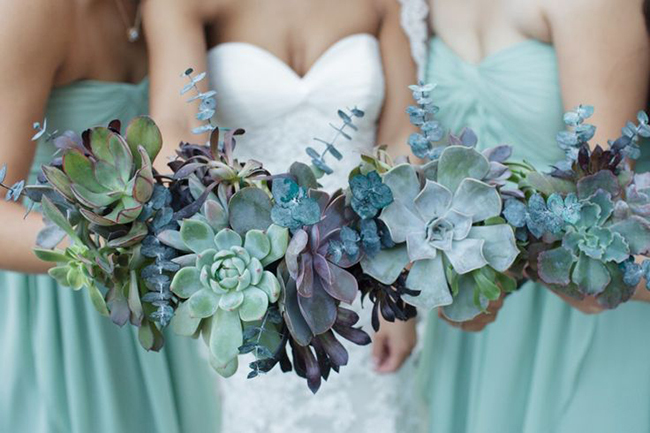 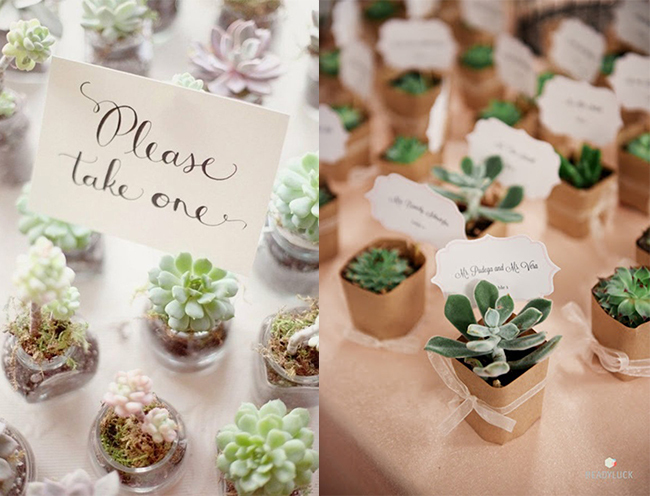 Or planning to add some succulents to your wedding day but don’t know how do begin? 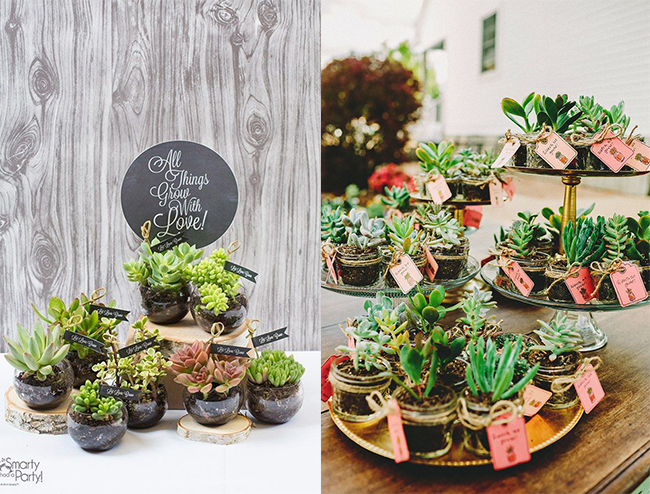 Our collection with more than 70 free beautiful succulent will bring you great inspiration to create these beautiful things on your big day.